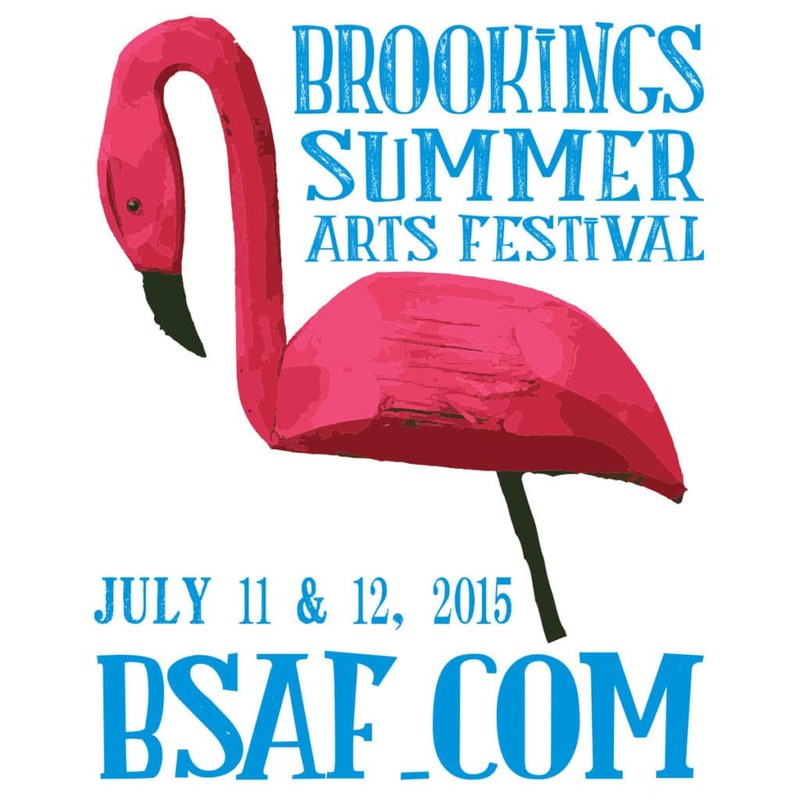 Beautiful Pioneer Park in Brookings, South Dakota is home to South Dakota’s premier juried art festival. 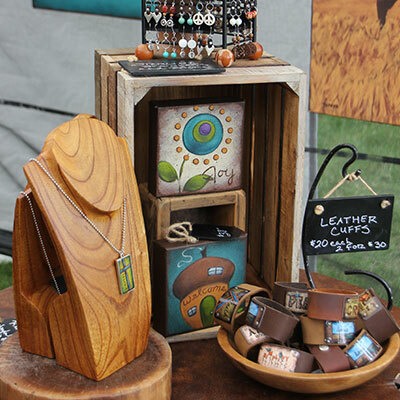 Over 200 artists from across the nation, representing 15 disciplines of art, grace Pioneer Park with original skilled and handcrafted works of art. 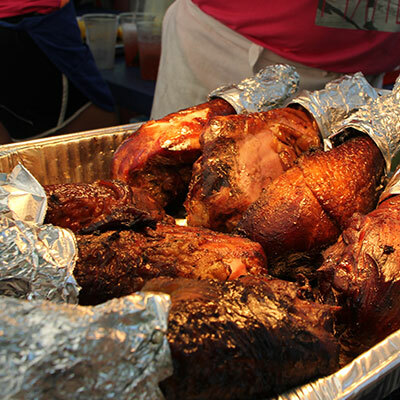 Thirty eight gourmet and ethnic food booths satisfy every appetite. The Edibles and Naturals area has 28 artisans who produce gourmet packaged cottage foods and natural skin products. Historic and antique booths celebrate South Dakota’s heritage. A lively children’s area in the center of the park provides fun, educational activities. In addition to the great works of art, the festival has become known for the entertainers performing in the historic park band shell and on side stages throughout the park. 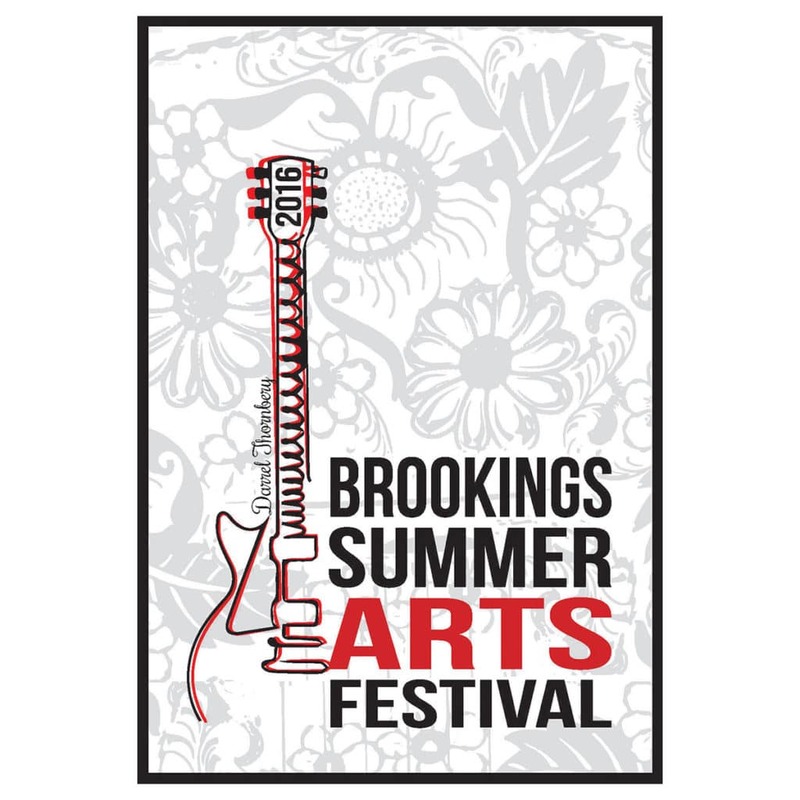 Planning for the annual Brookings Summer Arts Festival is already well underway. The BSAF volunteer committee members work tirelessly to produce this extravaganza of art, food and entertainment for the whole family.